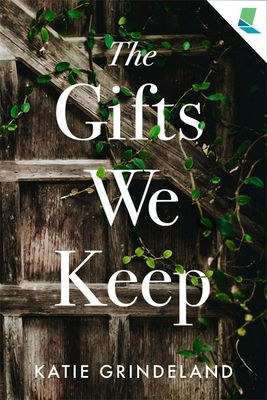 In The Gifts We Keep, dangerous secrets, past tragedies, and a violent obsession are forced to the surface when Emerson and her estranged family agree to care for a ten-year-old Native-Alaskan girl and complete stranger, Addie, in the wake of Addie's single mother attempting suicide. Emerson has buried her emotions since her husband's suicide a decade past, maintaining a cold and aloof exterior. Meanwhile, her younger sister, Tillie, avoids her own questions about the accident which left her in a wheelchair. Their mother, Eve, flits through life as though nothing is important. And the handsome neighbor, Henry, maintains a carefree attitude while guilt and secrets eat away at him. If these five can face their true selves, each other, and their past, they just might find a way forward to a life filled with love and happiness.